Kingston A1000 M.2 NVME PCIe SSD & UV500 SATA SSD – Back in the days, hard drive was still bulky, chunky, noisy, and unreliable with moving parts. The more storage capacity it has, the heavier it becomes. 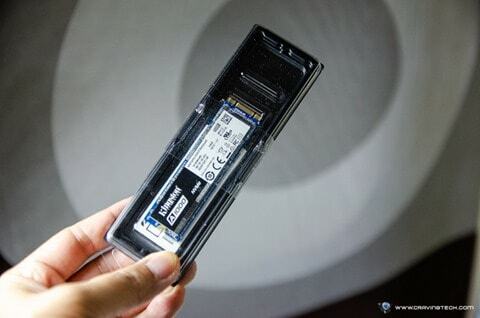 Fast forward, with the launch of SSD (Solid State Drive) and now, the M.2 NVME, things actually get smaller while the capacity gets larger with faster read/write speed. And don’t forget, things get cheaper too. 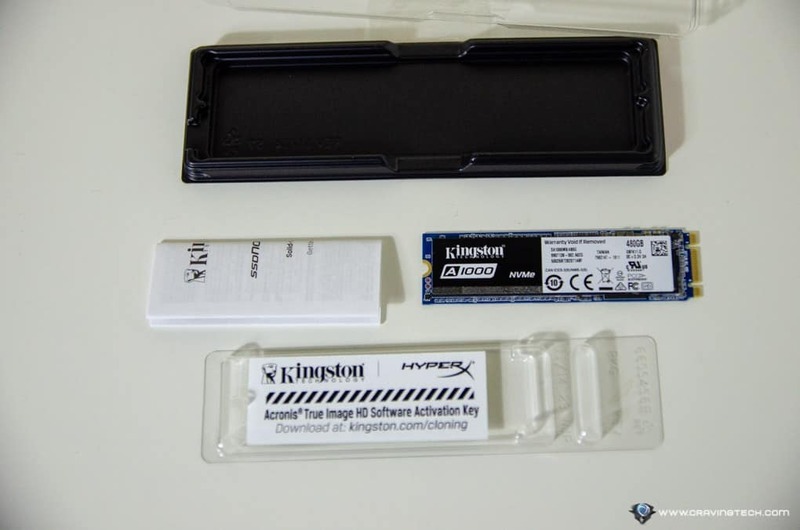 What we have today are the Kingston A1000 M.2 NVME PCIe SSD and the UV500 2.5″ SATA SSD. 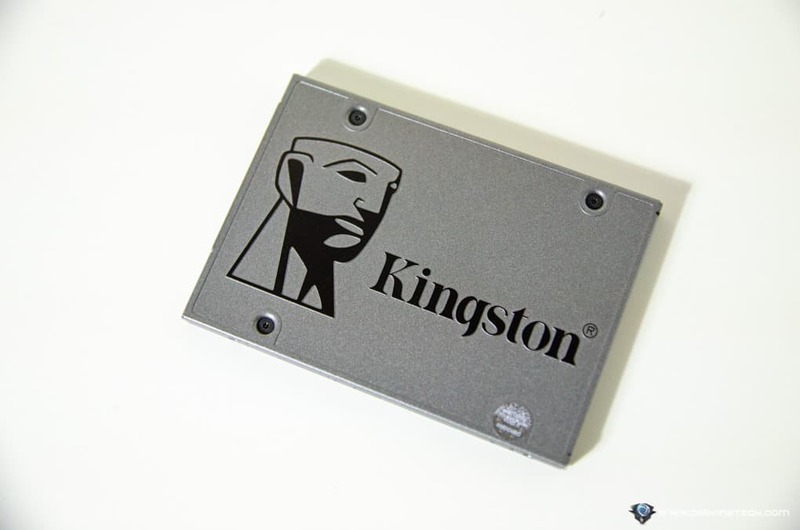 They are not the premium SSD models at Kingston but sit in around the entry level, maintaining a reasonable price for most general consumers. 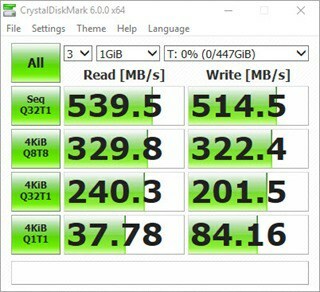 If you are still running a 7200RPM traditional hard drive on your PC, especially to run your Windows operating system or play your games, there’s good news today. 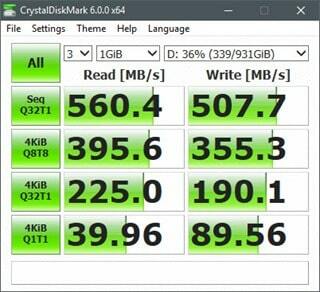 These 2 new drives from Kingston will completely change the game and you don’t have to pay a fortune. M.2 NVME SSDs come with super compact size and sit straight on your motherboard (no cabling needed). You do have to make sure your motherboard supports it though. Kingston A1000 M.2 NVME comes in 3 sizes: 240GB (SA1000M8/240G), 480GB (SA1000M8/480G), 960GB (SA1000M8/480G). It’s an ideal size for laptops to make it lighter (my ASUS ROG GL502VT gaming laptop is powered by an M.2 NVME), for desktops that have a compact motherboard or case, but also works great in general. 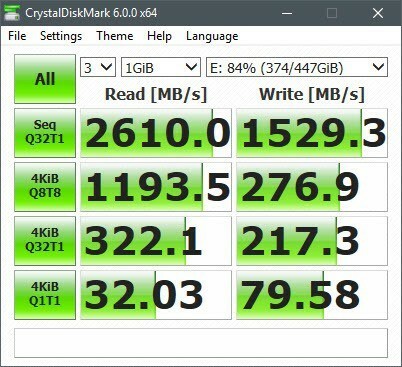 I have 3-4 SATA SSDs/HDD running inside my computer, plus a PCIe SATA and a Kingston KC1000 M.2 NVME (which is the higher end model with faster read/write speed compared to the A1000). If you have the cash and go for the 960GB, you’ll have plenty of storage to install and run your games. 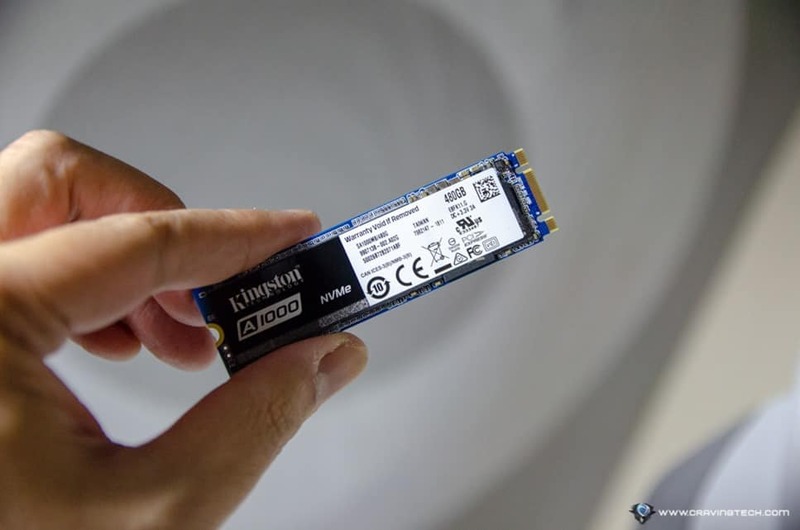 Or if you are doing a lot of video editing, processing and rendering on the A1000 M.2 NVME is super fast (compared to an SSD, and definitely to a traditional HDD). 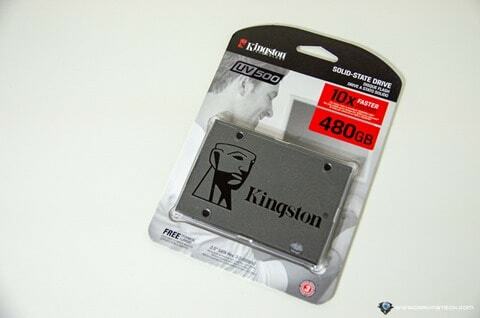 The model I have here is the 480GB model and according to Kingston’s specs sheet, it has a 1500MB/s read and 900MB/s write speed. Running the CrystalDiskMark to check the claim, I could even get a bit more. The KC1000 is around 1.5 times faster than the A1000, but you’ll have to pay more for it. 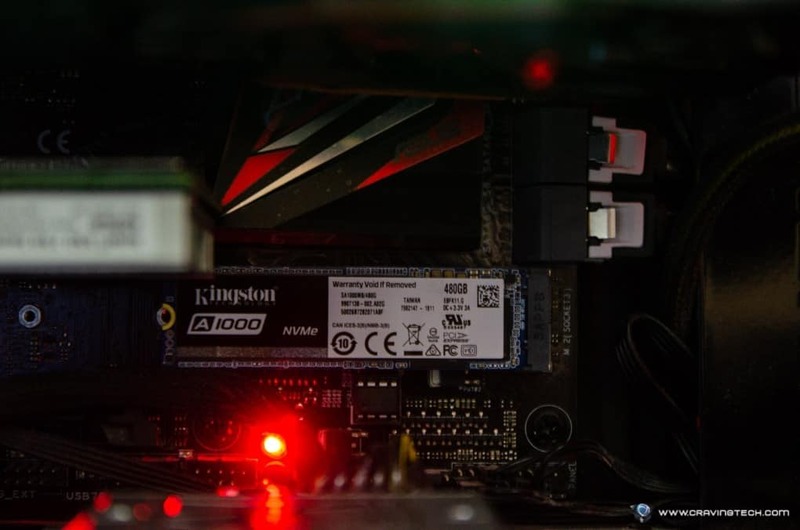 If you never have an M.2 NVME PCIe SSD before and don’t need the latest and greatest, the A1000 is more than enough to supercharge your PC. 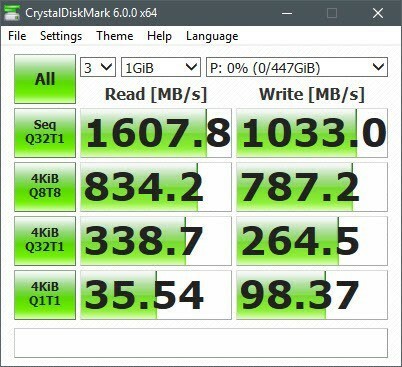 If you have the SATA III SSDs in your machine, upgrading to an A1000 will yield you 2-3 times faster in the things you do. The A1000 comes with a 5-year limited warranty with free technical support. 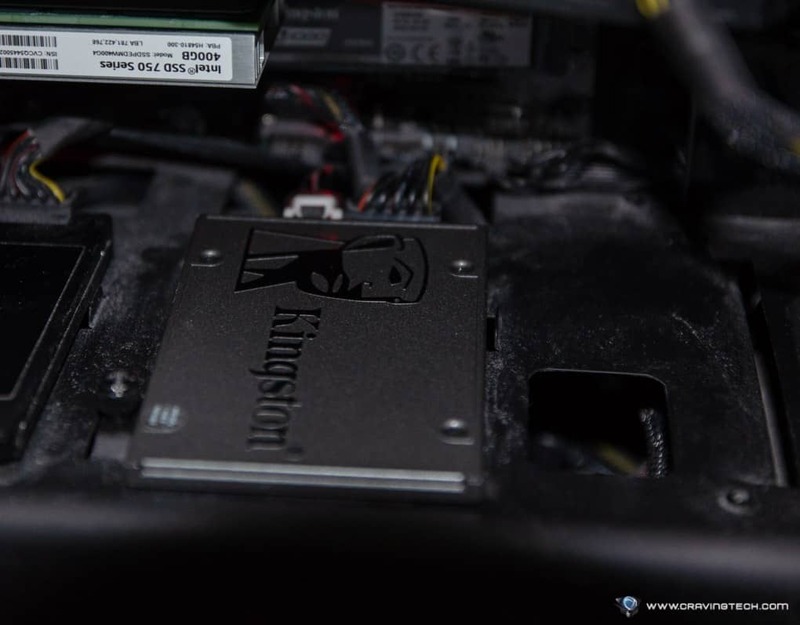 But if you are tighter on the budget or your motherboard does not support the glorious M.2 NVME PCIe, there is the Kingston UV500 available as a 2.5″ SATA III (6Gb/s), powered by Marvell Dean controller and 3D NAND Flash. Note that the UV500 is also available in M.2 and mSATA format. It’s available in 4 storage capacity: 120GB (SUV500/120G), 240GB (SUV500/240G), 480GB (SUV500/480G), and 960GB (SUV500/960G). 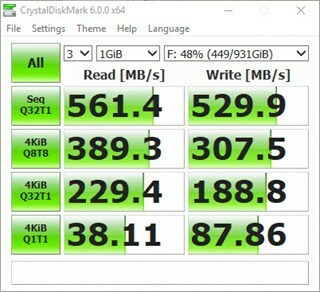 According to Kingston’s spec sheet, it has a 520MB/s read and 500MB/s write speed but using the CrystalDiskMark, I managed to get around 540MB/s read and 515MB/s write speed on the 480GB model. The Kingston UV500, being an entry level model with cheaper price, has a tad slower read and write speed compared to the rest, but you can grab the UV400 if you want to get the best read and write speed from Kingston. If you are still using a traditional hard drive, you’ll still get around 10 times faster even if you grab the entry model UV500. Not to mention that it’s more reliable and durable than an HDD that has moving parts in it. 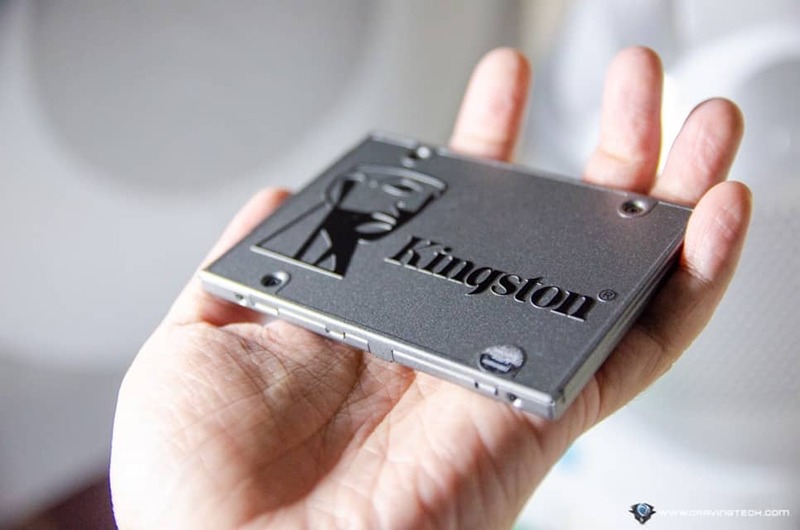 Whichever models you take, these two new SSDs from Kingston will definitely boost the speed of your PC up without breaking your wallet.